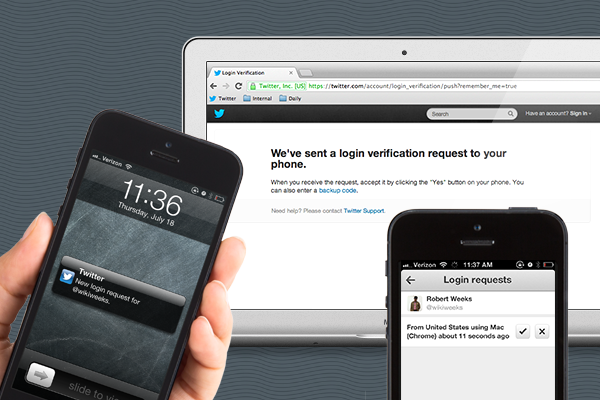 Login requests can now be approved via your Twitter app. Image courtesy of Twitter. We always try to update our followers on any Twitter security updates or news. This post was updated on August 8th, 2013. You can find our previous update on a Twitter’s two-step authentication process below. In May, Twitter took steps to beef up security and combat hacking with a two-step verification process. Now, the social network has introduced an update to its iOS and Android apps that will make it easier to utilize the features without depending on text messages. While initially users who signed up for login verification would be sent an approval code via SMS, they can now approve login requests right from their Twitter app. Why App Approvals Over SMS? The change is important for several reasons. First, it means that you won’t need to worry about cell reception or international charges if, for example, you’re on vacation in another part of the world. All you need is access to an internet connection to be able to approve an attempted login through on of the apps. Next, the ability to approve a login request through the app means you don’t have to provide Twitter with your phone number. This is good for situations in which several people work on the same Twitter account, as they will no longer be dependent on a single phone number to be able to approve logins. Finally, the app will offer users details about who is trying to log in and approximately where they are in the world. If someone is trying to log in to your account from Antarctica and you’re based out of New York, it will be easier to recognize that you’re in the midst of an attempted hacking. To access the new feature users must update their Android or iOS Twitter apps. Once in the new app, click on the “Me” tab and, within settings, open up the security tab in order to turn on login verification. You’ll be given a backup code in case something happens to their phone, and that’s all there is to it. Two-step login verification should be simple. Now it can be. Photo by tomo908us. Users and businesses voiced their concerns, and Twitter listened. After a series of very public Twitter account hacks, the leading social network finally announced a two-step login verification process in late May. Once activated, users will need to enter a verification code to log into a Twitter account. This code is sent to them via SMS after they enter their username and password, thereby creating two levels of security and reducing security risks. Though this is an important step for increasing the security of Twitter accounts, it does present a challenge for companies with multiple social media team members. The complication lies in the fact that Twitter doesn’t currently support access for more than one user, unlike Facebook and Google+ which allow multiple users to have administrator access. As such, the new two-factor login verification in Twitter means that only the account administrator is able to receive the required verification code in a text message, an issue for companies with multiple people trying to access corporate accounts through Twitter.com. Here’s where a social media management tool, like HootSuite, becomes invaluable for your organization. HootSuite’s collaboration capabilities already allow organizations to safely grant access to corporate social assets — including Twitter accounts — for an unlimited number of team members, and can be customized with different permission levels, approval workflows and more. By working in close partnership with Twitter, HootSuite has ensured that the new two-step verification works smoothly within both web and mobile applications, so broad access remains secure. Social media security is a top priority at HootSuite and has been at the forefront of our product development since day one. 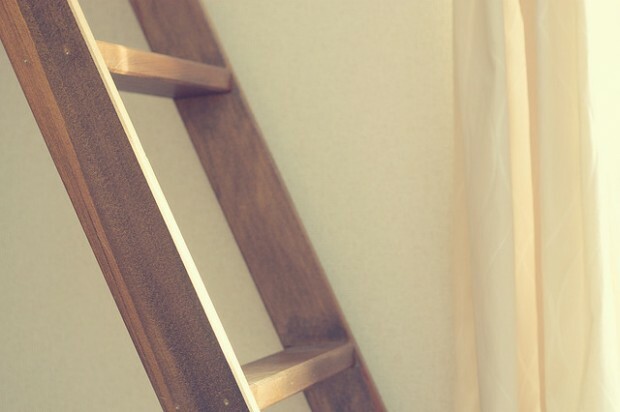 Curious about how you can further secure your social media assets? HootSuite is designed to help. Start a free 30-day trial of HootSuite Pro today.